Intisar Aladhi is an alumna Leaders for Democracy Fellows Program from Maxwell School, Syracuse University, United States of America, in 2009. she holds an Associate Degree in Non-Governmental Organizations from the University of Science & Technology, Sana’a. She is the founder of “All Girls Foundation for Development” created in 2003, an organization that aims at empowering youth, especially women, and help them have an active role in social development in Yemen through awareness, capacity building, and advocacy programs. Intisar also participated in Sida ITP 282 “UN Resolution 1325: Women, Peace and Security” training program in Sweden in 2012. She has been a speaker at the global conference on “Security and women’s political participation in Egypt, Libya and Yemen” at Chatham House in London (2014). 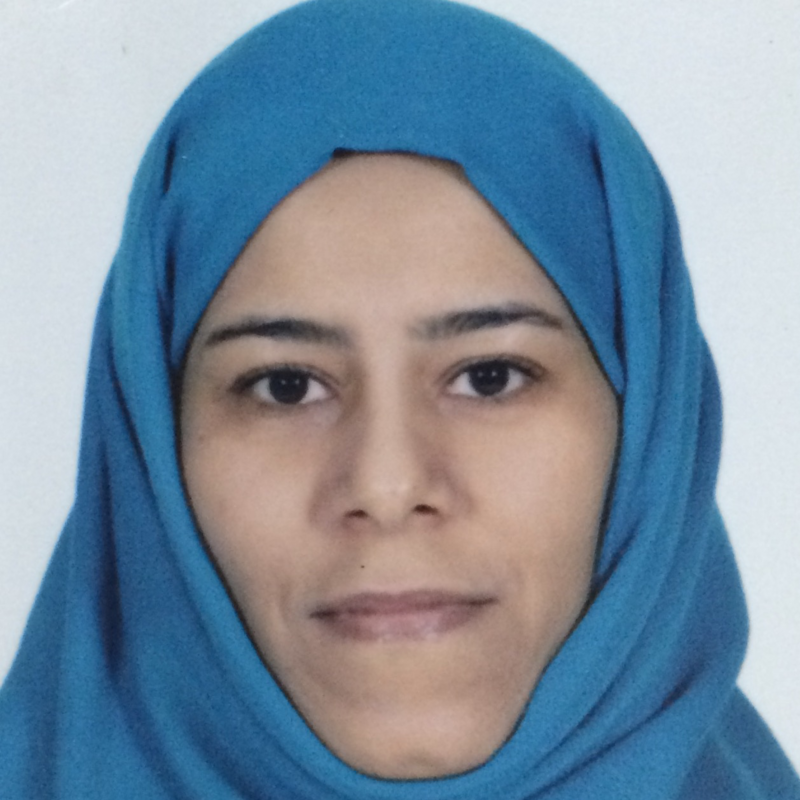 Intisar is carrying out her goal to be an active citizen and strong leader in society to improve the quality of life for Yemeni Women.